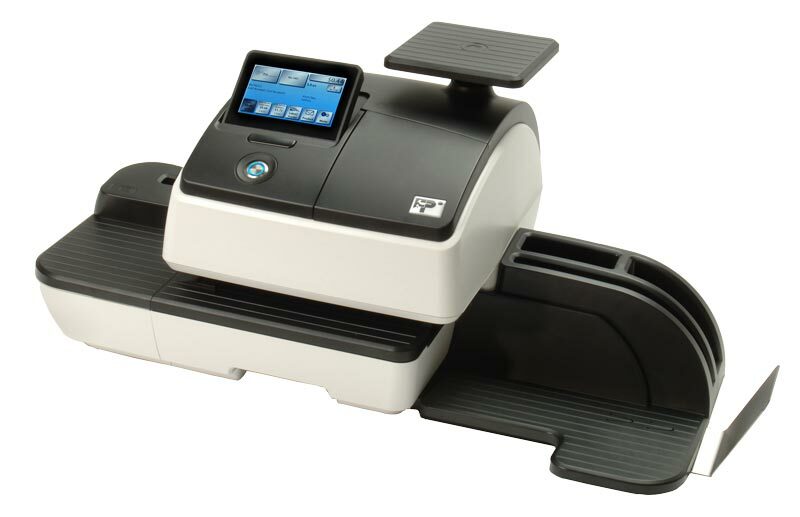 PostBase 30 is part of FP’s PostBase line of postage meters. If you’re a small business who sends enough mail and/or packages to justify a small monthly expense to automate and speed up your mail processing, the PostBase 30 may be just right for you. The PostBase 30 can process mail at up to 30 letters per minute with smooth semi-automatic letter feeding, where you feed envelopes one-at-a-time and the machine rapidly takes your letters, prints the postage, and outputs the envelopes. This little beauty includes a 5-lb integrated scale and five cost accounts, both of which are upgradable to meet your business needs.